Gary studied medicine in China and obtained a Bachelor of Health Promotion, Graduate Diploma in Food Sciences and Food Technology and MBA. Gary has over 15 years of experience in the allergy field and business. 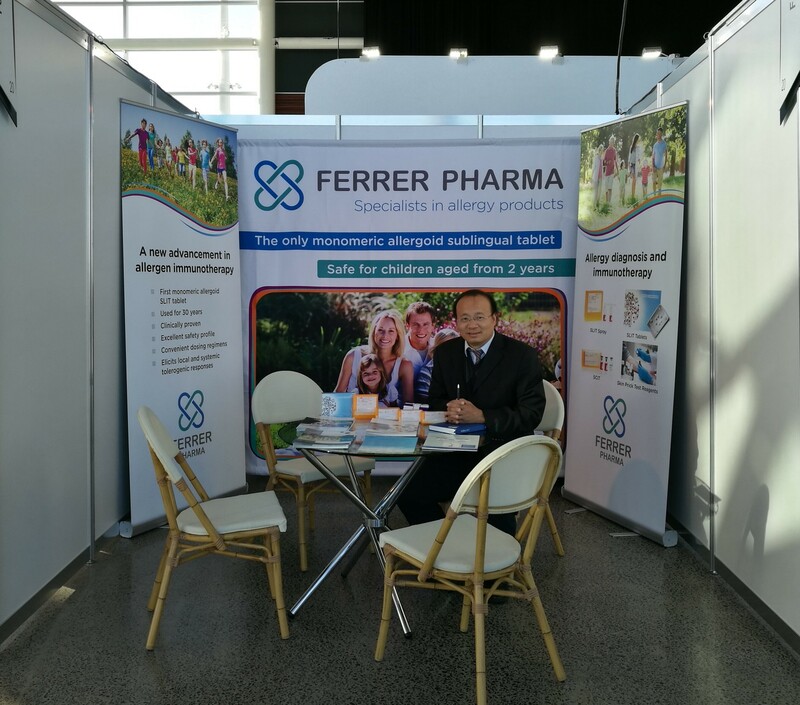 He has extensive experience and knowledge in international marketing, product registration, the mechanisms of allergy diagnosis and immunotherapy in relation to different product designs and features, while offering customer-focused service.